Water is life. Literally. Life as we know it currently is improbable without liquid water. All life on Earth requires water to one degree or another. Water is so integral to life that astronomers look for liquid water as a sign of potential habitats for extraterrestrial life. A human being can die as quickly as 24 hours from lack of water. Assuming perfect conditions, you might live up to 3-4 days without water to sustain you. You can go 30-40 days without food but water is more integral to our physiology. All of the chemical processes in your body require water to either carry out or facilitate. When you’re dehydrated, your blood changes from a thick red kool-aid into something closer to jello. 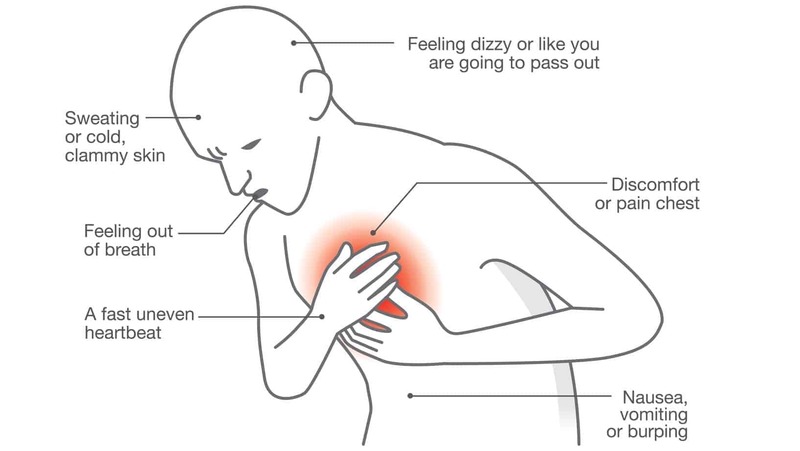 As the blood thickens, it becomes increasingly more difficult for your heart to push that thicker fluid around your body. Another property of water is its ability to incorporate chemical substances into its own makeup. If you have ever added a powdered mix to your water, then you have experienced that property first hand. Your body also incorporates a lot of chemicals into your body’s water. That balance of chemicals and water is necessary to carry out key biological functions like moving nutrients across the cell wall or from the blood vessels into the cells themselves. Your brain needs water to facilitate the transmissions of electrical impulses throughout the brain and nervous system. Most of us feel we drink enough on a daily basis to keep hydrated, but the things we drink often dehydrate us instead of hydrate. Coffee, tea, soda and energy drinks often contain caffeine. Caffeine is a diuretic. What that means is that those drinks encourage the body to eliminate water from the body. Sports drinks can have a similar effect as they contain electrolytes, and by drinking too much of the sports drinks, this can cause an imbalance in the chemical composition of your body. For every sports drink you have, you need an equal amount of straight water. Your body needs water to produce the sugars your body uses for fuel. When you are dehydrated, the body has trouble synthesizing these sugars and you feel tired. When you get enough water, your body’s power-plant can run at full steam and you will feel energized. Your digestive processes need water to operate at full effectiveness just like the rest of your body. Water lubricates the bowels and facilitates the transfer of nutrients from the bowels to the bloodstream. Water also keeps the waste products moving on down the line. Less water means more waste gets slowed down inside the colon and small intestine. Digestive disorders often have their causes traced back to chronic dehydration. The stomach is lined with mucus to protect itself from its own stomach acid. The mucus that protects the stomach is made up of 98% water and 2% sodium bicarbonate. When you are dehydrated, the mucus becomes thinner and less effective, thereby causing an increase in ulceration as the stomach acid starts to eat the stomach lining away. Sometimes when we are thirsty, we will eat instead. If you drink plenty of water, not only will your body be able to process the food more efficiently and use the energy quicker, but you will fill your stomach with water and cause the sensation of being full. If you feel full, you will eat less. Water has no caloric value, and substituting water for a snack will decrease your caloric intake while also boosting your energy level. If you are more energetic and eating fewer calories, your body will be forced to retrieve energy from long-term storage and burn fat instead. You need about 2-3 liters of pure water a day to stay hydrated. Drinking more water will help your body flush toxins easier and facilitate your body’s normal chemical reactions. Your body needs balance, and when the water balance is off, you will feel tired, sluggish and depressed. Your brain needs water to work just like the rest of the body. When your brain is dehydrated, you feel lethargic, apathetic and you will have a hard time thinking straight. This lack of energy can translate into a lack of enthusiasm for life, which can slowly slip into depression. 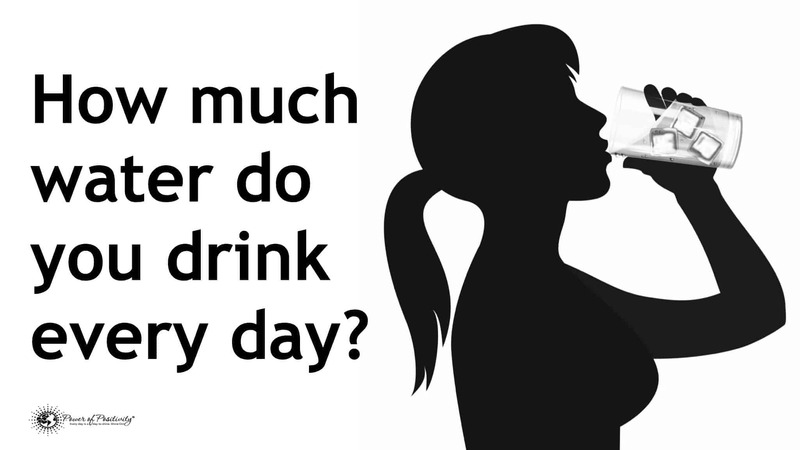 By drinking water, you kickstart your metabolism, and with increased energy often comes an increase in mood. Your body will feel better, and so your mind will start to feel better as well.